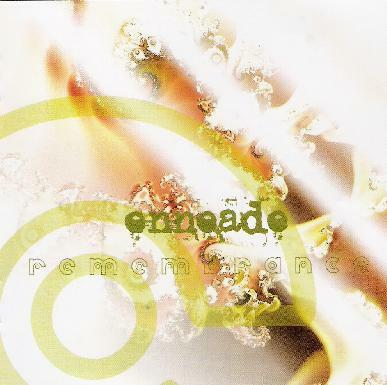 Enneade is a new French band that plays progressive rock. The band has 3 guitar players and sometimes gets quite heavy. On this CD they feature 4 long compositions, ranging from 9 minutes to 18 minutes. Dream Theater is a band that comes to your mind when you hear the CD. The opening track, "King of Silver", is a great song. I have heard this one over and over. A nice melodic journey but it also gets heavy in its mood and features some ripping guitar as well as beautifully played mellow guitar. As they have 3 guitars (one guy also plays keyboards), I have no idea who is playing the solos. "The Dreamscape" is the rest of the CD (split into 5 parts) and starts quite heavy. The singer sounds like a mix between James Hetfield and TOOL. The way some of the guitar riffing builds up is very much like King Crimson at times and the music features some really great playing by all players. They can get heavy but they always quickly come back to their melodic side (sometimes too quickly perhaps). This is an excellent debut CD. For more information you can visit the Enneade web site at: http://www.enneadeband.com.